I have a fascination with bumps, the baby kind that is! 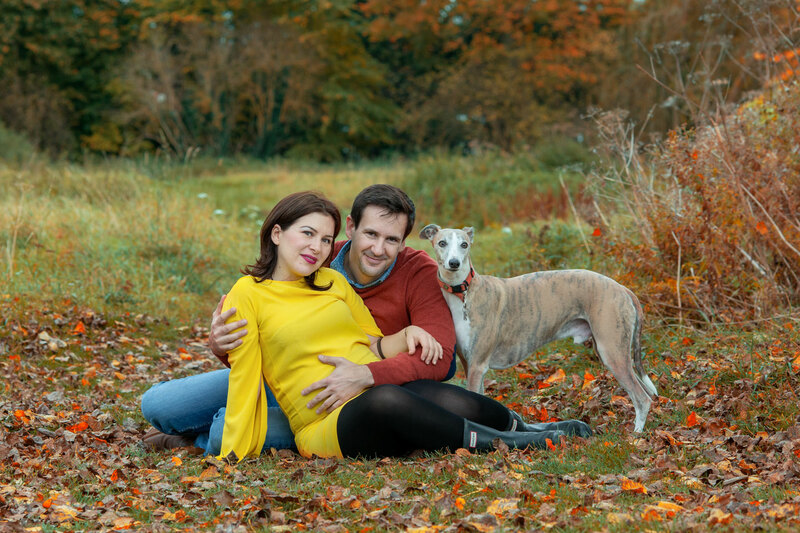 There is something special about maternity photography, watching mummies to be cradle their bellies, wondering what the life inside her is going to be like. The gentle strokes that they don’t even realise they are doing, and the little nudges when baby kicks them, and then press, just gently enough to say ‘hey bubba, I can feel you, and you’re safe, and I love you’. Maybe it’s the green-eyed monster for me. I loved being pregnant! I was a lucky one, no sickness, no crazy cravings. Yes I pee’d like there was no tomorrow, and might as well have had shares in Gaviscon by the time she came along, but other than that it was great. I adored watching my tummy grow, and finally being able to wear maternity clothes. I loved people wanting to touch my tummy and ask when she was due. And most of all, I loved what my body was doing. I mean, it’s pretty bloody amazing right? But what I didn’t do, and oh how I regret that now, is document my ever growing bump! I was covered in bruises from the IVF injections and didn’t feel like showing off my battered and blue belly was a good idea. But if only I knew then, what I know now! Hindsight, as they say, is a wonderful thing. No matter how big you feel, or how tired you are, or how swollen your feet look, don’t worry! With the help of magical angles, and a little bit of clever dressing and lighting, we can have you looking like the glowing mumma you are! And it doesn’t have to be in the studio. 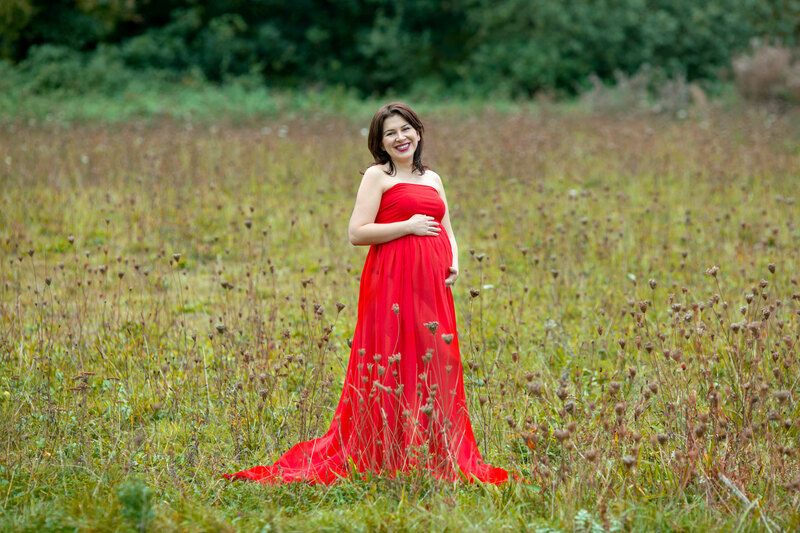 As spring is on the horizon, I’m already taking bookings for outdoor maternity sessions. 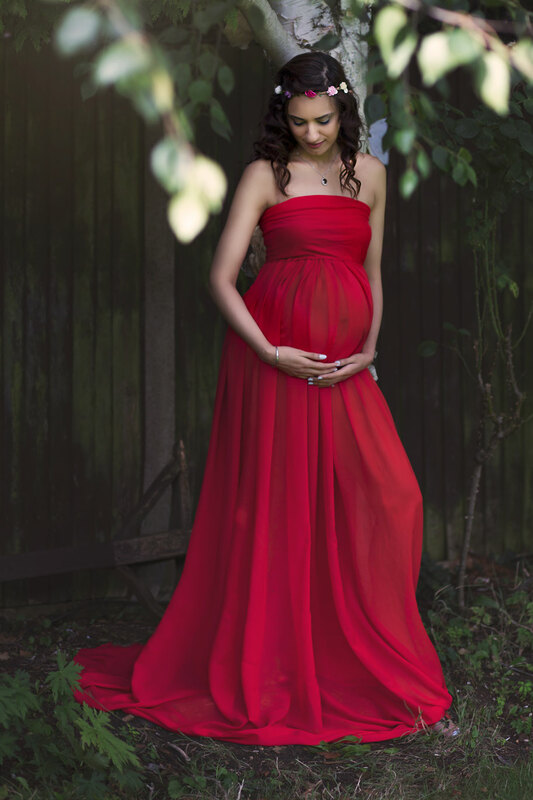 I provide the dresses, and if you want an extra special pamper, you can also book hair and make-up too, and we can head out and capture you and your bump in all its glory! 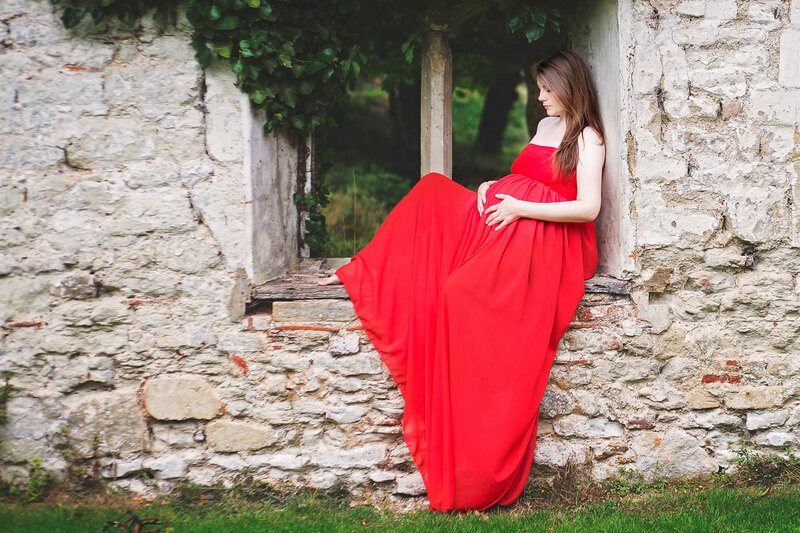 Maternity sessions are best done between week 28 and 36, but I have photographed mummies on their due date! If you would like to book, send me a message at emma@studiobambino.co.uk or give me a call on 01491 200532. 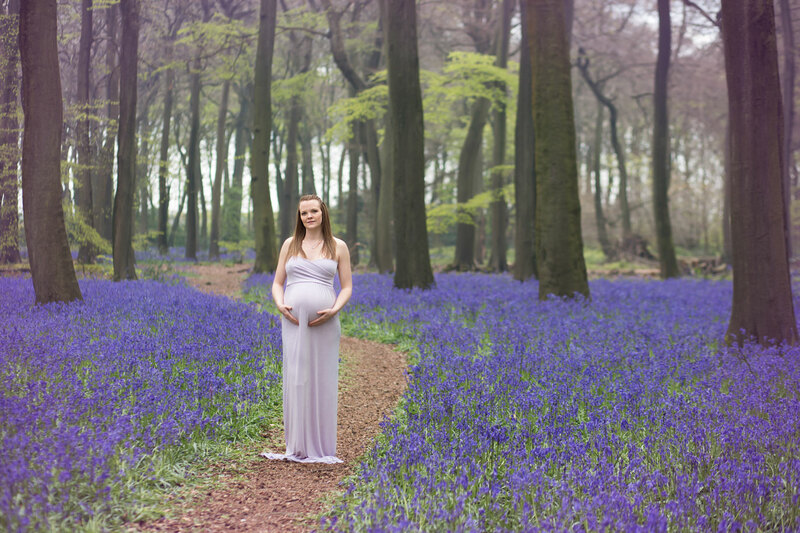 Finally check out more information on my maternity sessions here.